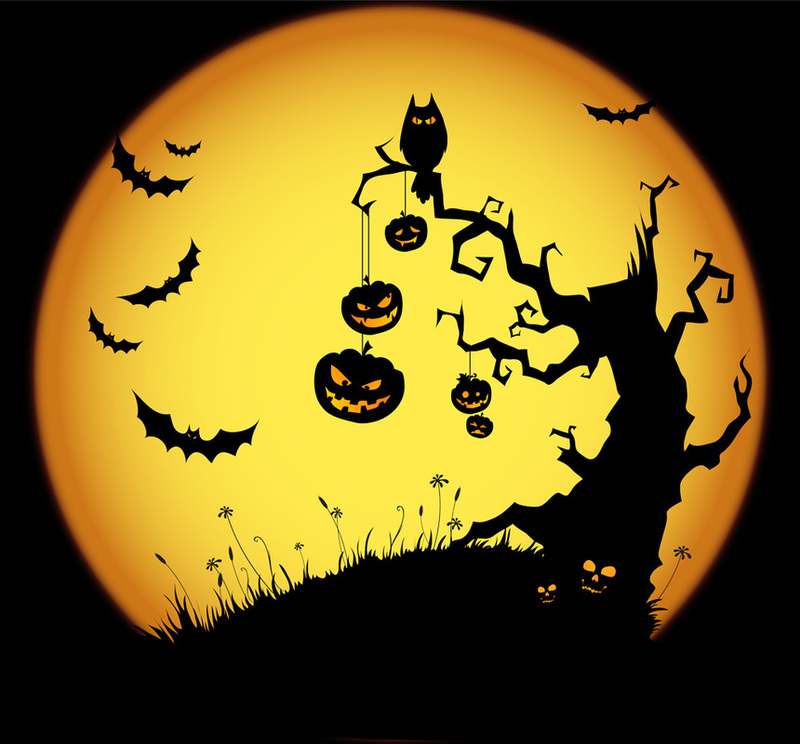 Free scary tales, free scary poems, the horror literature-lover's delight! Are you a fan of scary stories? Does the mood and the theme of the Halloween season give you a feeling of excitement you only get once a year? Do you still enjoy good writing in a world overcome with movies? Then why should television and movies get all the fun? From October 19th until October 31st, Local Gems will be sending out our first ever 13 days of Halloween newsletter! Once a day for 13 days, all those who subscribe will receive scary tales and poems in their inbox in celebration of the season, completely free! Join The Growing Number of Readers By Oct 18th! Then don't worry, because for all those lovers of traditional folding pages books, 13 Days Of Halloween will also be released as a print book and an ebook after our 13 day Halloween literary event. !